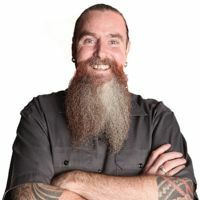 Phil Ellis is a comedian and writer known for his chaotic stand-up and live performances. 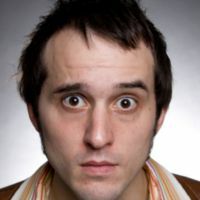 Phil broke onto the comedy scene with his widely acclaimed Funz and Gamez, which won the Panel Prize at the 2014 Foster’s Edinburgh Comedy Awards. He is now making his way in TV with The Tapeface Tapes (BBC3) and Phil’s Ill: Comedy Shorts (Dave).